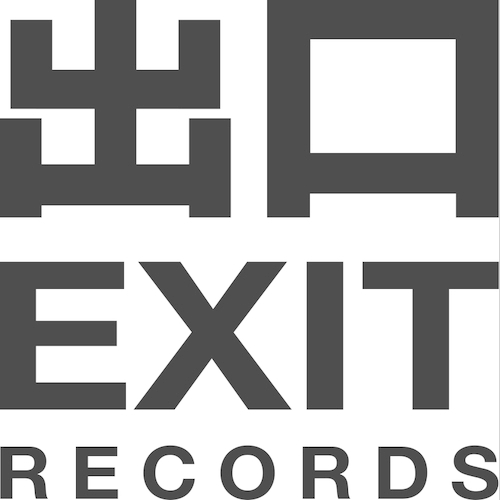 Liquid D'n'B soul from the exit archives featuring Dbridge in collaboration with Fierce and Concorde Dawn. These two tracks are rightly considered classics of the Liquid sub-genre, from the quick stepping break, minor key chords and midnight synths of 'Daylight' prodcued with Fierce, to the epic 'Labyrinth' with proper ruff-but-smooth vibes built from dramatic keys and bouncing rave bass. Total winners for fans of Calibre or Alix Perez!